I drink lots of flavored teas and wanted different storage than using zipper bags! Have this at home and will give these as gifts. I choose this gem to not only to store our tea bags but sugar and sweetner packets. Will work great in our coffee bar! Will use to protect and display teas for my guests. Looks good for storing tea bags. I already have one that I ordered long time ago. Satisfied with it. I need this at the moment. I already have one and love it, but I dropped it and it's now cracked. Cut down on all the tea boxes laying around. More organized. Have one and I like it. Easy to see all the choices. a wonderful way to display speciality teas especially during the holiday season. My husband is always drinking tea. Perfect for his collections. Perhaps he will be a bit more organized now! The size is ideal for storing many types of items. Perfect size, shape, and is attractive for display. thought it would take-up less space then several different boxes. 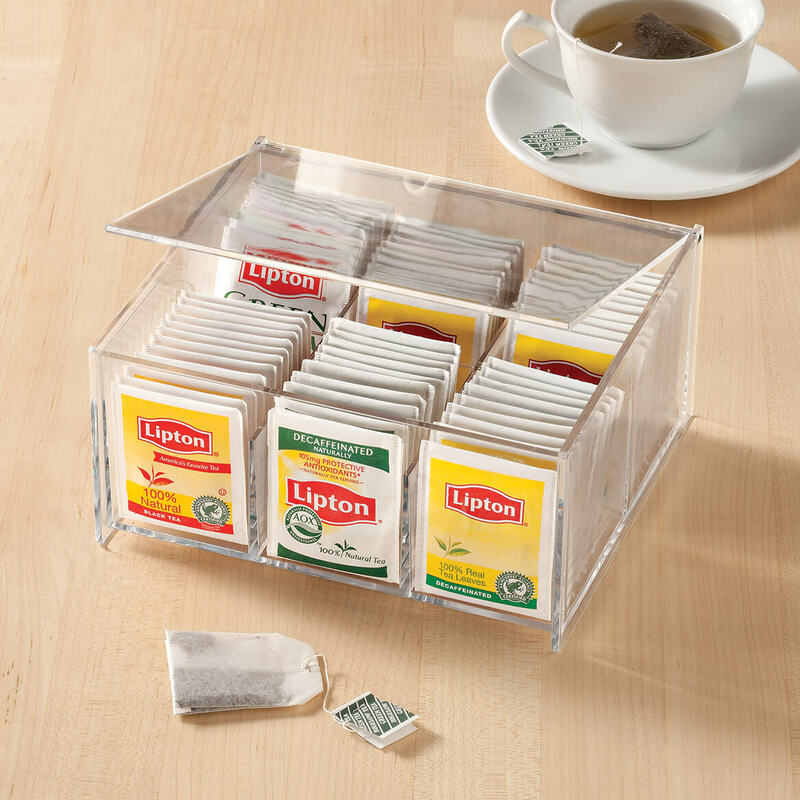 A convenient, space saving way to keep tea bags. A tea drinker that likes variety. Got tired of digging through the tea boxes to find my most used favors, This is a handy, organized, see-through solution. been looking for such an item!!! Need to organize my teas. I know this will save time when I'm preparing 3 or 4 different teas...and will relieve my cabinets of almost empty tea boxes. I like the clear modern look. I am tired of ants getting on my tea bags in my cabinet. I spray and kill the ants, but then they come back. I need a closed container of some kind to keep them out. Looks like it will fit in my cabinet and I like that I can see the different tea bags and when I need to make a purchase. My sister in law is a tea drinker. This should help her organize her different herbal teas. How airtight is this? I see it doesn't have a latch. BEST ANSWER: It is not Airtight at all. It seems really airtight - the sides are higher than the top, so that helps. Plus the teas are individually wrapped so that helps, too. My only problem is that I wish I'd ordered 2, since I have so many flavors of tea and they won't all fit! It works great for tea bags. The front of the lid sits right inside the front panel. BEST ANSWER: Thank you for your question. 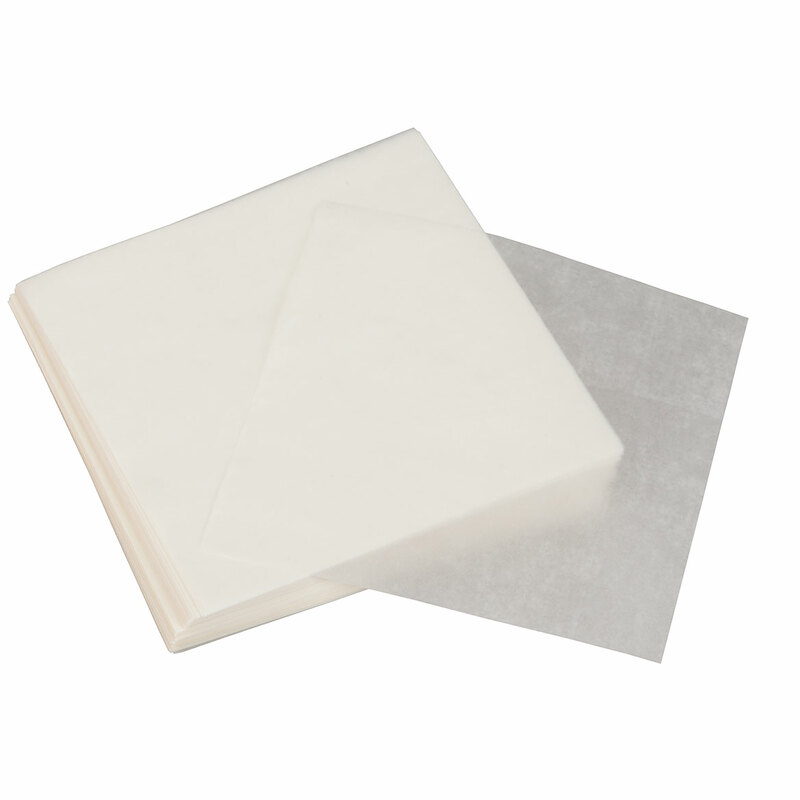 The acrylic tea bag box is overall 7 1/2" long by 6 3/4" wide by 3 1/8" high. 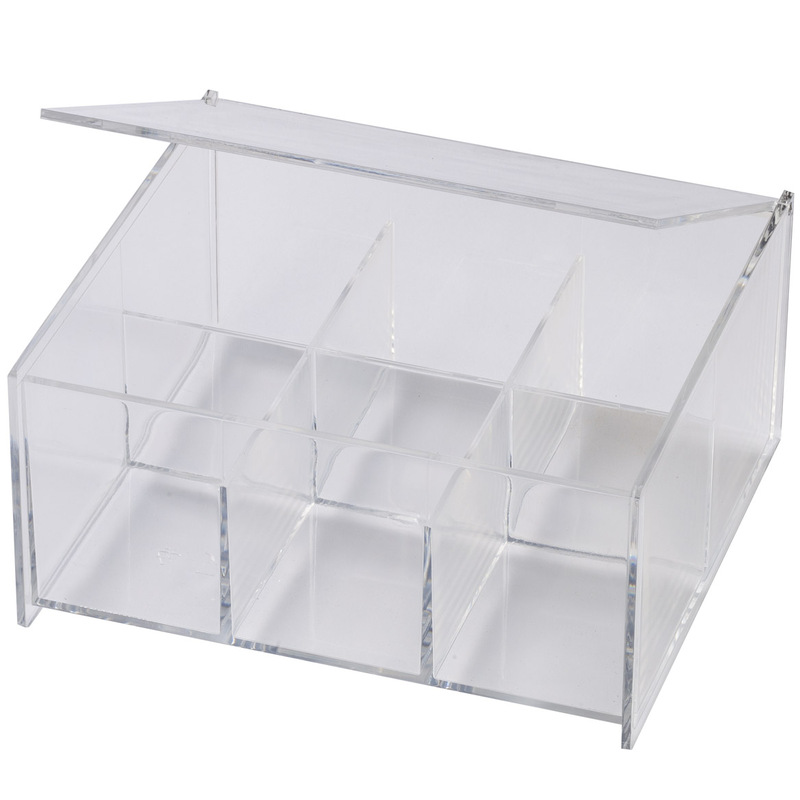 It has 6 separate compartments that are 2 1/2" wide by 3" long each. We hope this information will be of help to you.